“I’d love to fight him,” Carlos Junior told MMAjunkie. “We’re both Brazilians. We both have some issues we need to solve. We were in the same house. I’m ‘The Ultimate Fighter’ champion. He lost inside the house, and now he’s like, ‘Oh, I’m the guy of the moment.’ That’s not what happened. 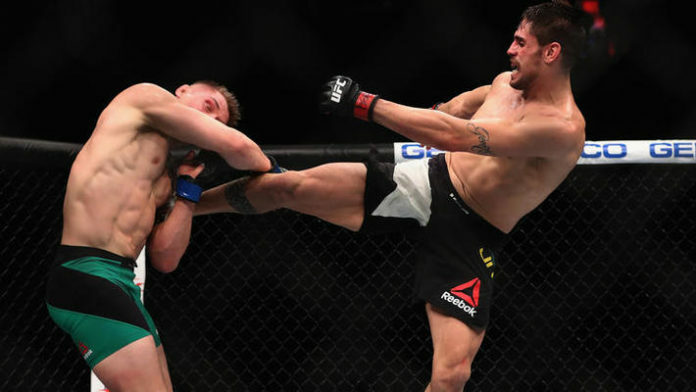 Is a fight between Paulo Costa vs. Antonio Carlos Junior a fight you would like to see?